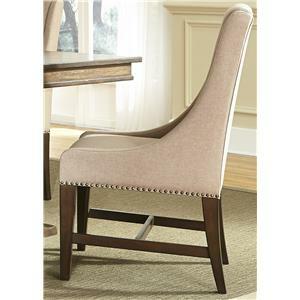 Dine comfortably with the style of the dining side chair. 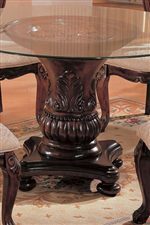 A traditional design features an intricately carved back, cabriole legs and an upholstered seat cushion. 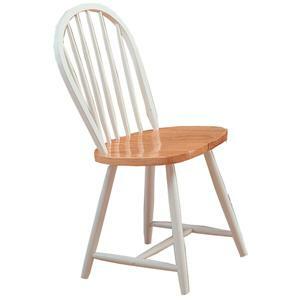 Also available as a dining arm chair. 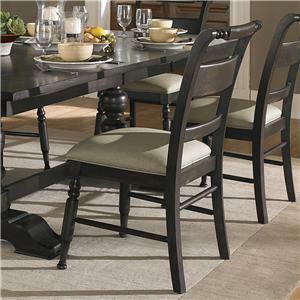 Add the round or rectangular dining table for a complete dining set. 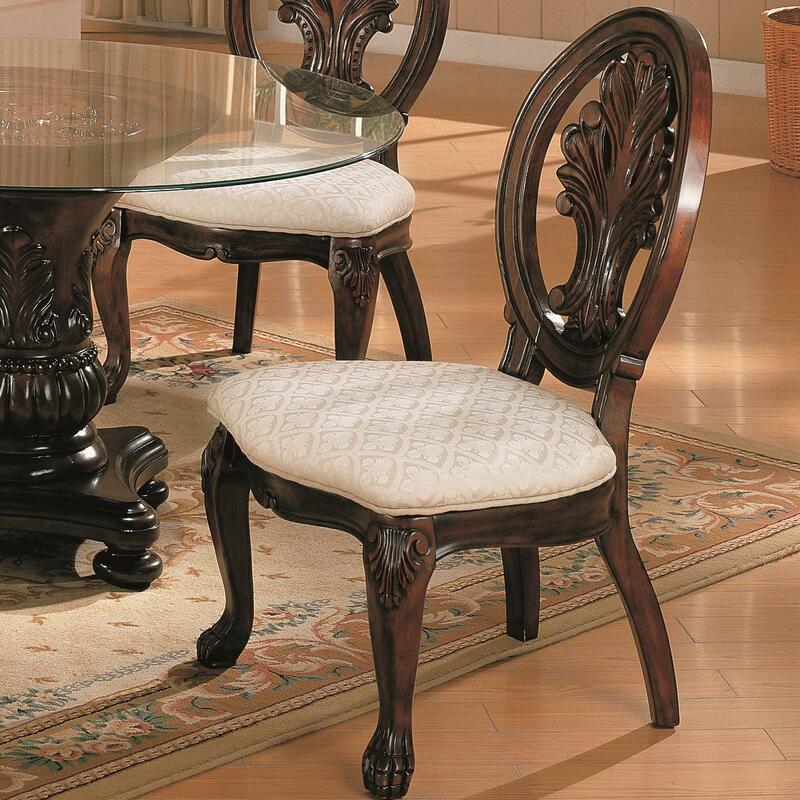 The Tabitha Traditional Dining Side Chair by Coaster at Miller Home in the Punxsutawney, Dubois, West Central PA, Tricounty Area area. Product availability may vary. Contact us for the most current availability on this product. 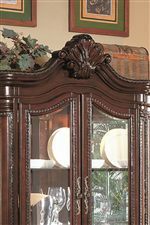 The Tabitha collection is a great option if you are looking for Traditional furniture in the Punxsutawney, Dubois, West Central PA, Tricounty Area area. 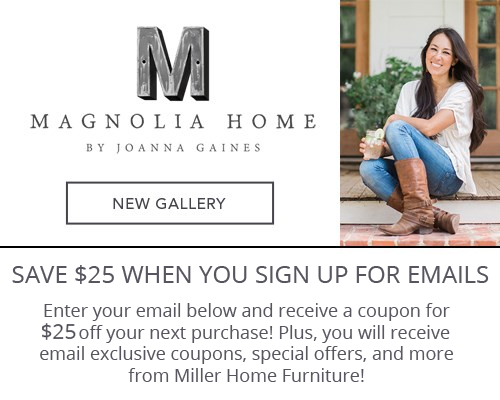 Browse other items in the Tabitha collection from Miller Home in the Punxsutawney, Dubois, West Central PA, Tricounty Area area.